Marie Haddad is a shape-shifter, constantly moving and changing, trying new styles and creating new worlds through music. Her latest album is the artist’s most diverse, and it is “Jdita,” an homage to the artist’s Middle Eastern roots, that helps Marie Haddad establish herself as a multiverse of sound, story, and wonder. 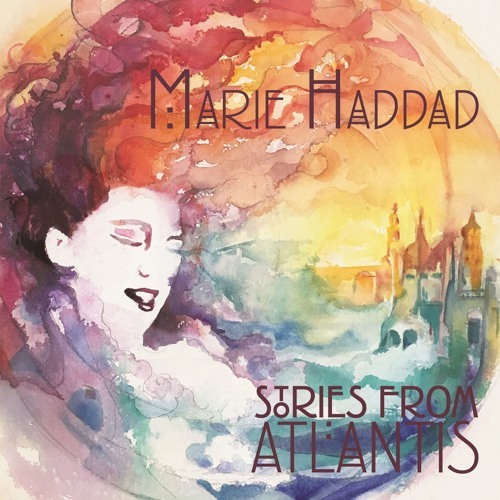 Atwood Magazine is proud to be premiering the music video for “Jdita,” off Marie Haddad’s recently-released album Stories from Atlantis (9/1/2017 via Hobo Kitty Music, BMI). 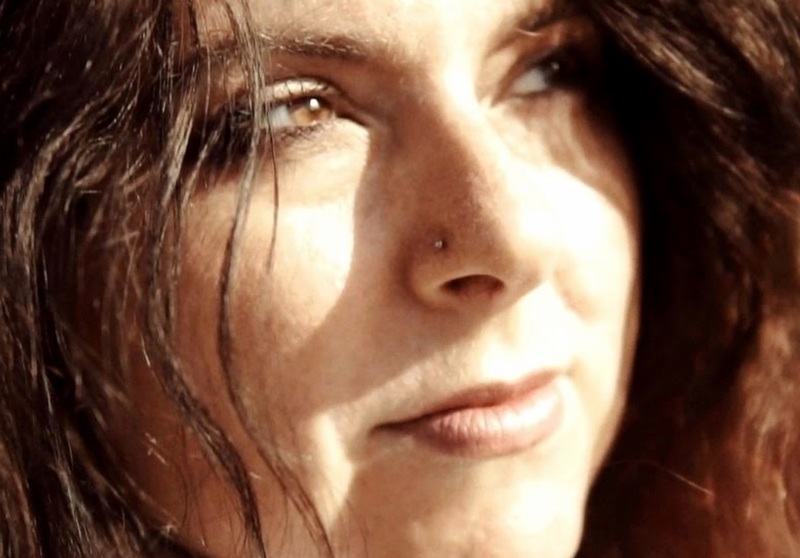 A pianist singer/songwriter from San Diego, California, Marie Haddad taps into her heritage on the “Jdita” as she honors her father’s Lebanese birthplace. Shot in California’s desert, “Jdita” finds the artist seamlessly marrying Middle Eastern and American cultures in a hauntingly poetic display. Haddad, who self-identifies as a pianist, plays the little-known Marxophone to give “Jdita” that background, distinctive jingle-jangle. It’s the perfect accompaniment to help listeners and viewers feel transported to another time and place – one which she herself has heard stories of, and perhaps yearns to live. We all have our own rich, beautiful histories at our disposal. Where are we from; who were our ancestors? What was their way of life; their music; their world? Haddad embraces her forebears in “Jdita,” painting a colorful landscape through which she can share her understanding and interpretations with the world.